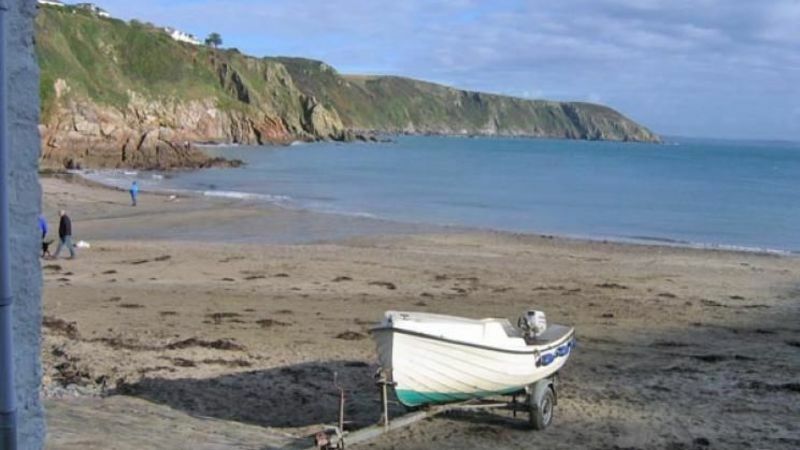 Gorran Haven is a picturesque fishing village within a designated area of outstanding natural beauty. 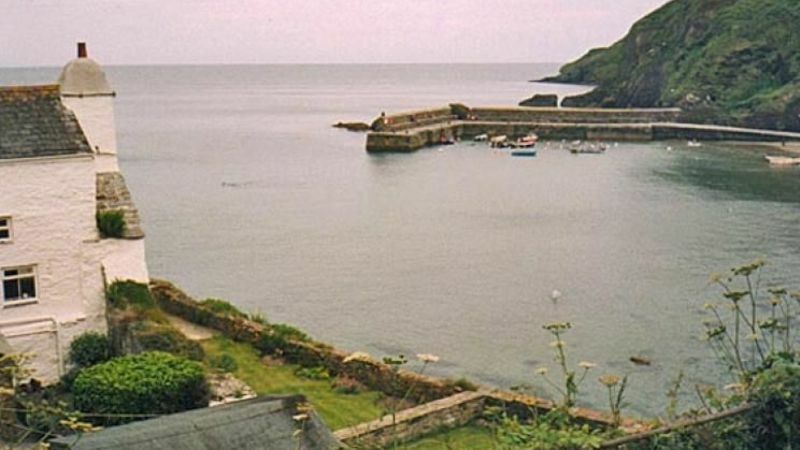 Gorran Haven is one of the small fishing villages on the Roseland peninsula in mid, South Cornwall. It lies in a sheltered, horse-shoe shaped bay, surrounded by tall cliffs and has flat, sandy beaches which are safe for bathing, boating and fishing. 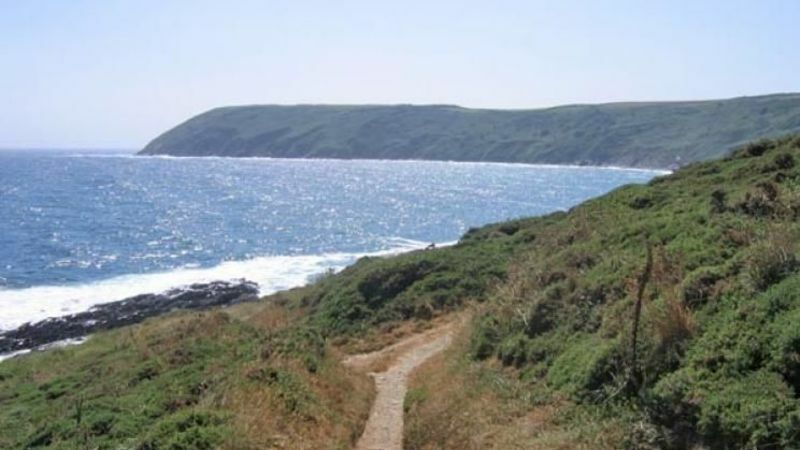 The South-West coastal path runs through the village and offers some glorious panoramic views of the S.W. coast. Most of this beautiful coastline has been acquired by the National Trust and consequently its beauty remains largely unspoilt. The main village shop is the post office stores, which sells everything you might need including bakery, groceries, greengroceries, dairy, off-licence, newsagents, café - bar / takeaway and, oh, yes … a post office. Our local pub, the Llawnroc, has lovely sea views from the terrace and can provide snacks & meals, it’s about ½ mile from Oakroyd. A fish & chip takeaway is open in the evenings on a Friday & Saturday out of season and during most evenings in season, it also sells beach goods. A seasonal shop, at the entrance to the beach sells ice-creams and beach goods. 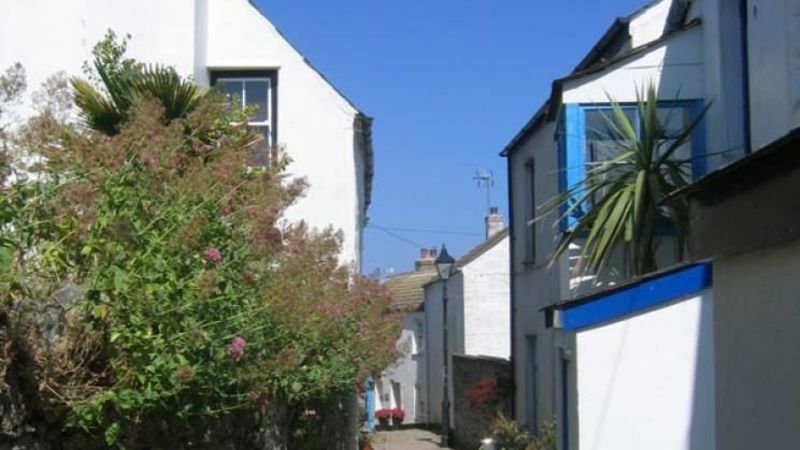 The nearby, historic fishing village of Mevagissey has several pubs and restaurants and is a lovely place to explore. It’s about 3 miles from Gorran Haven. The larger supermarkets and shops can be found in St. Austell, a 20 minute drive away. Both the Lost Gardens of Heligan, Caerhayes castle & gardens are about 3 miles from Oakroyd and the Eden project is about 12 miles away, on the outskirts of St. Austell. Many of Cornwall’s beautiful and unique gardens are within a 40 minute drive of Oakroyd and are at their best during the Spring months. There are many pubs and restaurants nearby at Portmellon and Mevagissey and some excellent restaurants at Carylon Bay, St. Austell. There are lots of places to visit and explore, we can suggest some hidden spots or different things to do, just let us know what you’re interested in and maybe we can help. 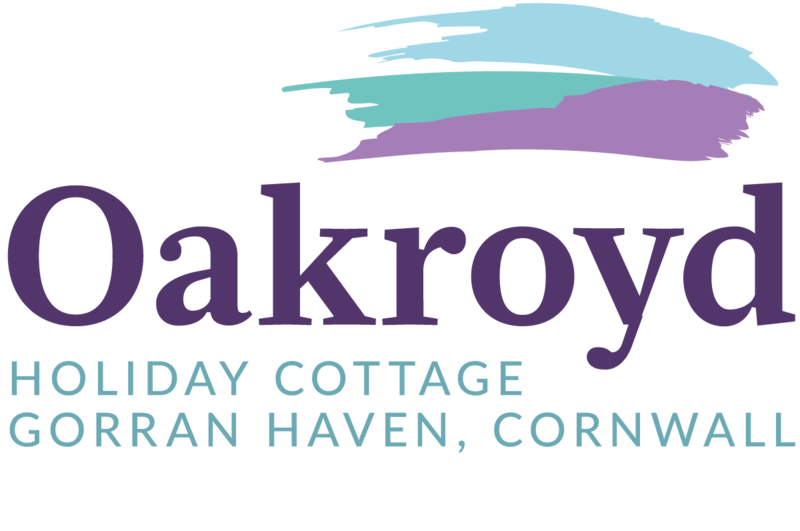 We want you to enjoy your holiday at Oakroyd and have happy memories of Cornwall. The nearest train station at St. Austell is about 10 miles away and has a taxi rank outside (bookable only). Buses to Gorran Haven run about 4 times daily from the centre of St. Austell. Buses stop about 100yards away from Oakroyd, in the car park. The nearest airport is at Newquay, on the North Cornish coast, about 25 miles distant, and is served by Ryanair, Air South West and BMI. If you’re coming by road, then either use the A38 or the A30, we can supply full details on how to find the village and Oakroyd. In any case, we would suggest you do not follow your SatNav when it suggests going through Mevagissey to get to Gorran Haven, unless you have nerves of steel! Once in Gorran Haven, you’ll pass the car park on your left, then see a B&B establishment called ‘Harbour’s Reach’. Opposite this, on your right, is a drive with a ‘Please Keep Clear’ sign at the bottom. This drive leads to Oakroyd and 3 other homes. It is quite steep and has a very sharp bend at the top. Oakroyd is the next to last house along the drive and has a large parking area right outside.